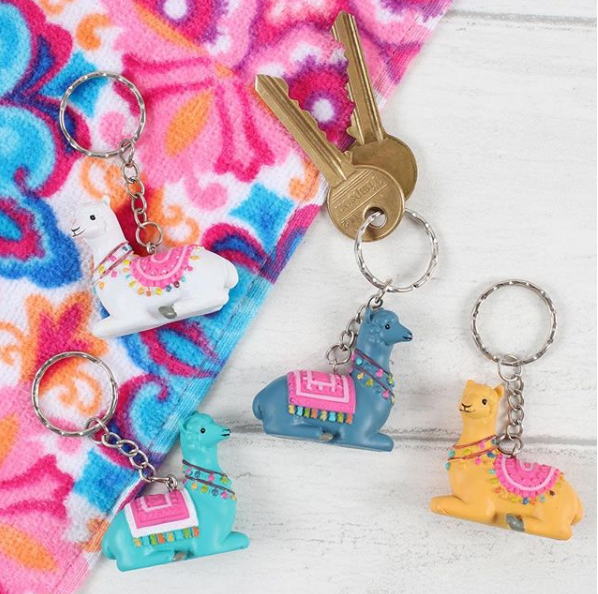 These cute and colourful llama key rings will brighten up the everyday and make finding keys easier when they are hidden at the bottom of a handbag! These keyrings are made from resin and there are four different colour variations available. 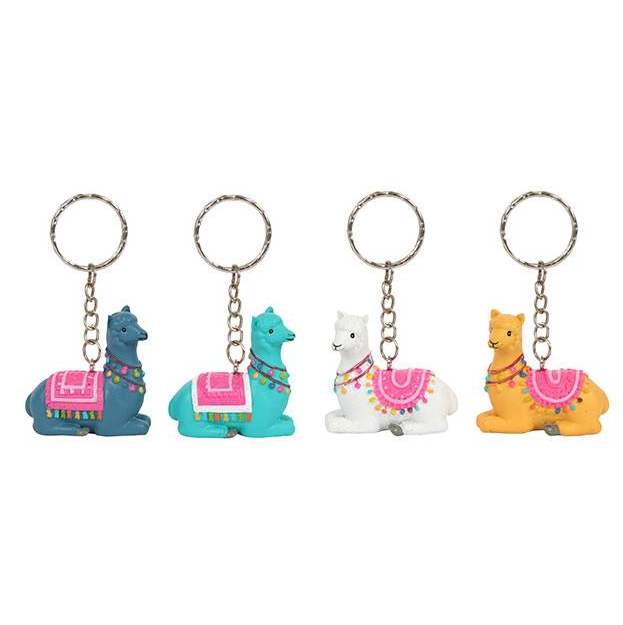 A great gift idea for anyone who loves alpacas and llamas.